It's good to put here your bitcoin address. Been supporting since it started, proud to be one of iwara! 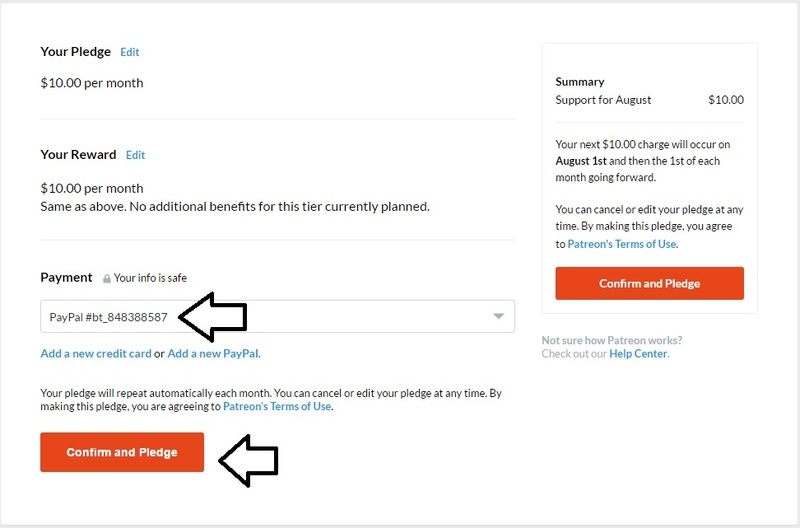 I applied for a donation of $ 10 a month. Please continue to operate iwara in the future.